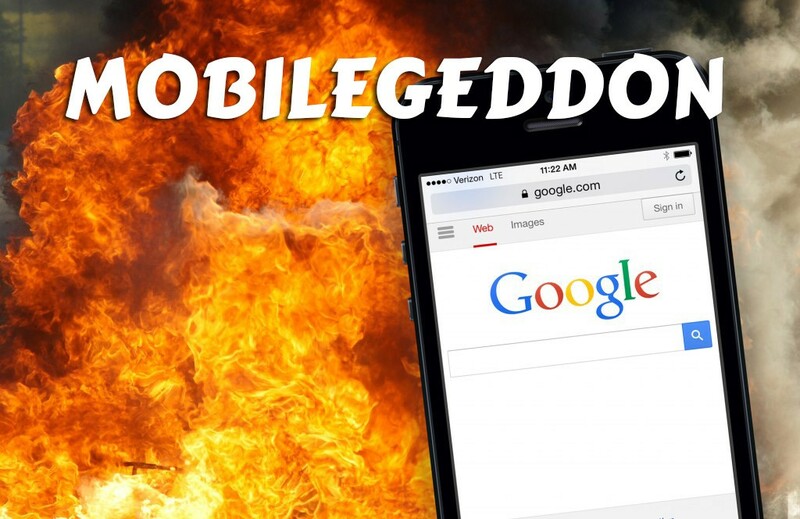 Google and Mobilegeddon – Did You Survive? Have you made it through Google’s Mobile Ready Update? Here’s What You Need To Know! Today Google launched their Mobile Ready Update that basically makes it absolutely necessary for your website to be fully Mobile Ready. Did your website make the cut? Here’s what you need to know! Q: What Is the Mobile Ready Update or Mobile Friendly Algorithm? A: It is an update to Google’s search algorithm that impacts mobile searchers and gives a boost to mobile-friendly web pages. Q: When does or did it happen? A: It happens today, April 21st! But don’t worry yet if you are not prepared. Google says it may take a couple of weeks to fully roll-out. Q: How can I tell if my website is mobile friendly? A: We can check it for you! If you want to know if your website pages are ready and meet Google’s specifications, just complete the form below. We will take a look and make recommendations for fixing any issues. There is NO CHARGE for us to look at your website. Q: My website is already designed as “responsive” according to my web developer? A: That’s a great start but it isn’t the only thing Google looks at to determine mobile friendliness of your web pages. There are other parameters they look at and everything, together determines the outcome. LKN Media Will Check Your Site at NO COST! Just complete the form below! Please enter your name ... it's always nice to meet local business people! We will need your email address to send the results of the Google Mobile Ready test! We promise to keep it to ourselves and would never send you anything you didn't ask for in advance. We will need your website address (URL) so we can run the Mobile Ready test ... It won't hurt a bit .. we promise! Yes! Send me special deals and marketing tips! We like to send special deals and valuable marketing tips to our subscribers. No big deal if you don't want to ... but you will be missing out!